You can find it in the right hand side of the screen. 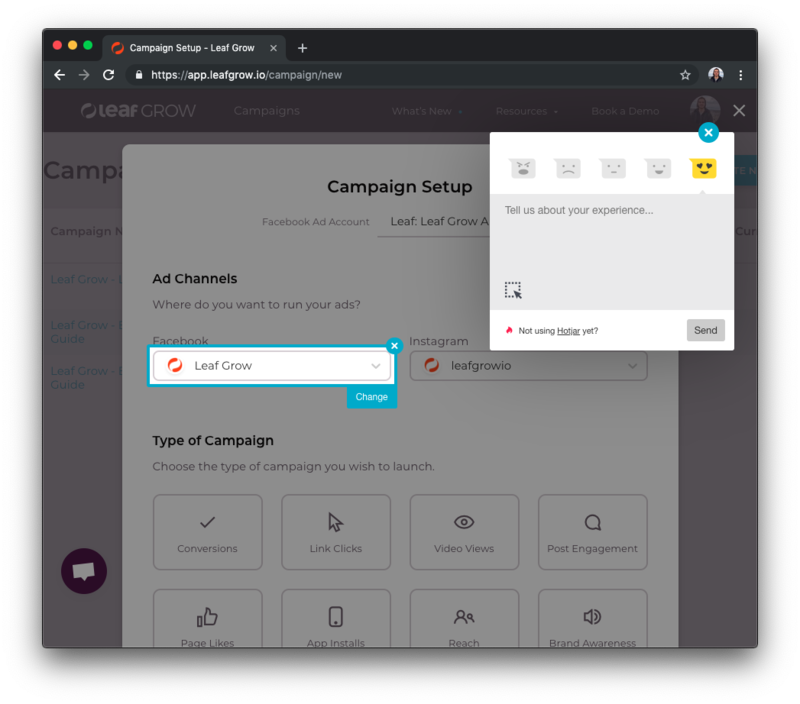 You can even select elements of the product to point out specific feedback. 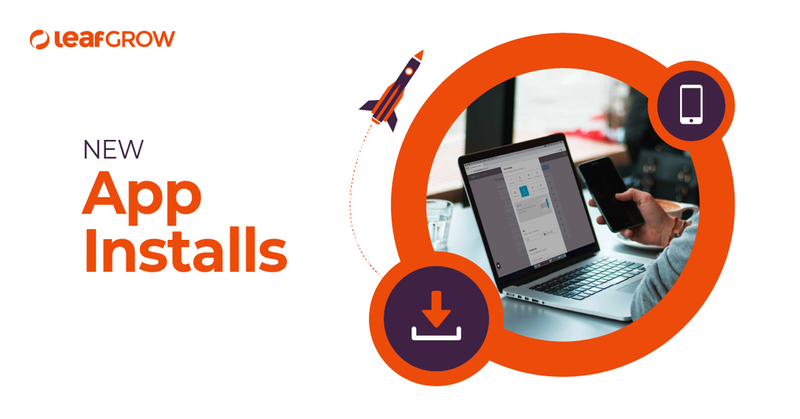 App Installs is here! 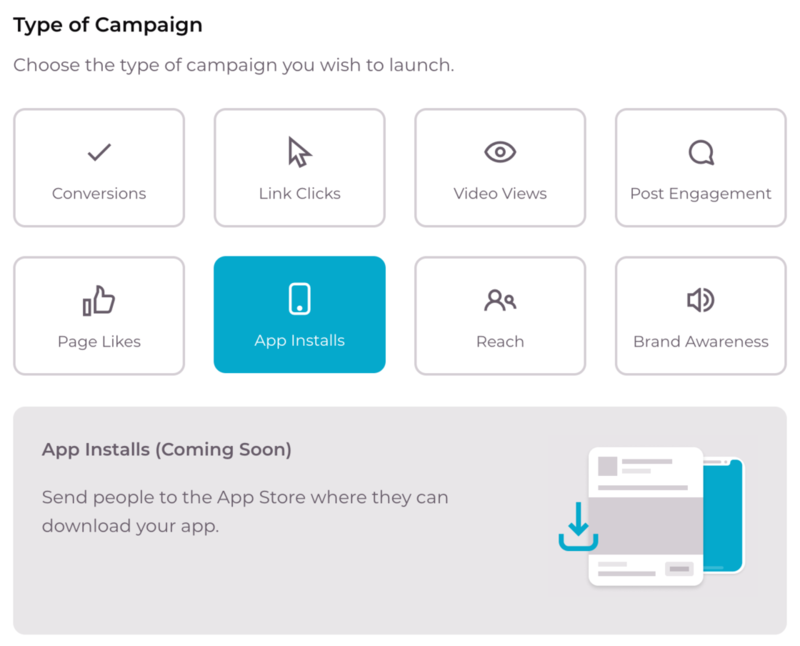 We now have full support for this type of campaign which will help you get the best results in iOS and Android app downloads. We have a new design on the Log In page! 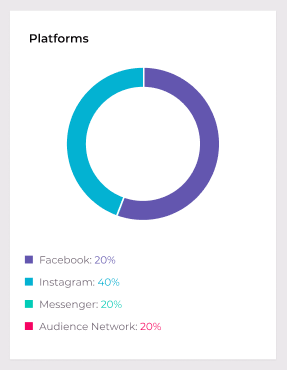 After months of working closely with Facebook on this one, we are happy to say that Facebook Page Likes campaigns are back in full swing and your multi-variate images are back in the front page! 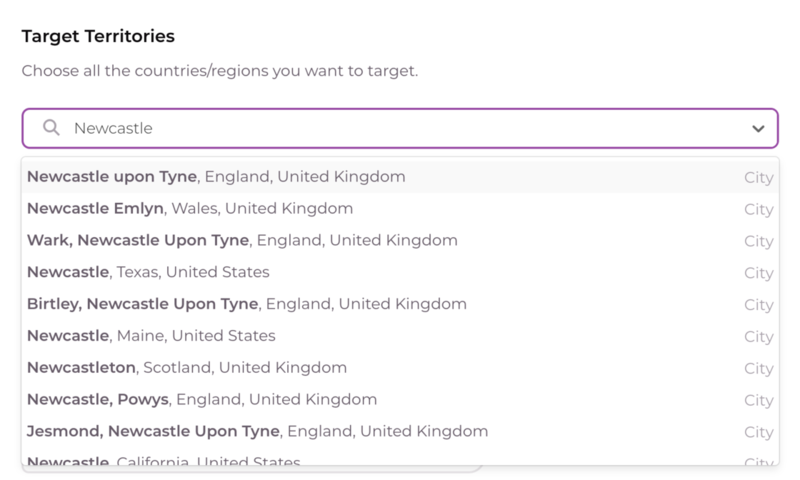 Thanks to user feedback, we have added more details on the territories dropdown results to help you identify cities and countries easily. We have fixed an issue regarding the toggle button in the Insights dashboard not turning on/off. 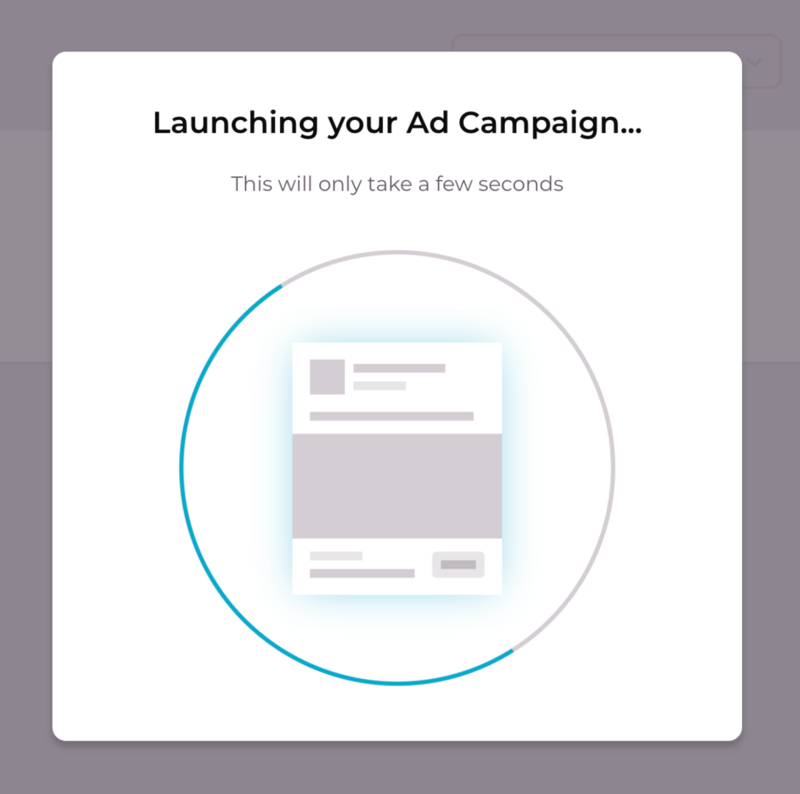 You can now have peace of mind that your campaign has been launched successfully, with our new loader animation. 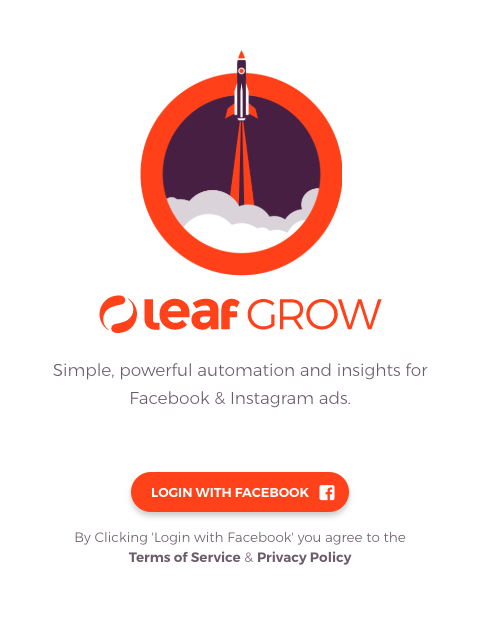 Surely LeafGrow will start publishing changelogs very soon.